I’m in the mood to write a short and to the point post today. I’m actually curious how quickly I can get this published. So let’s go. 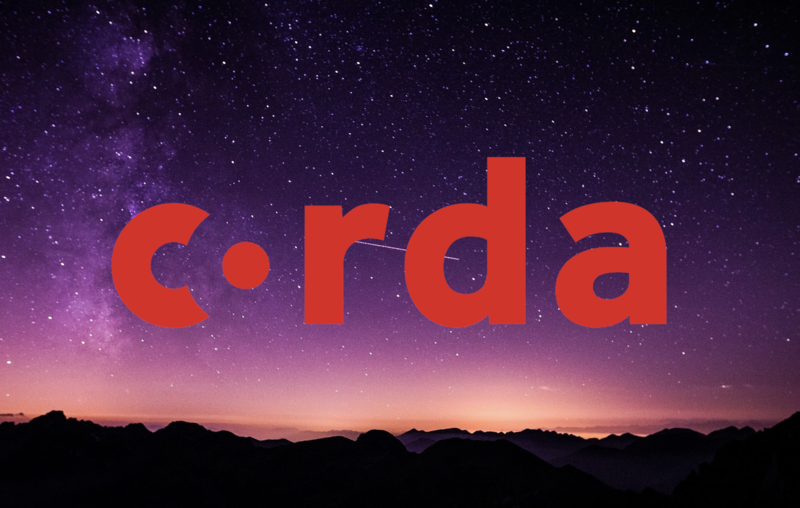 This post is about Corda Services (using Corda version 3.2). What are they? 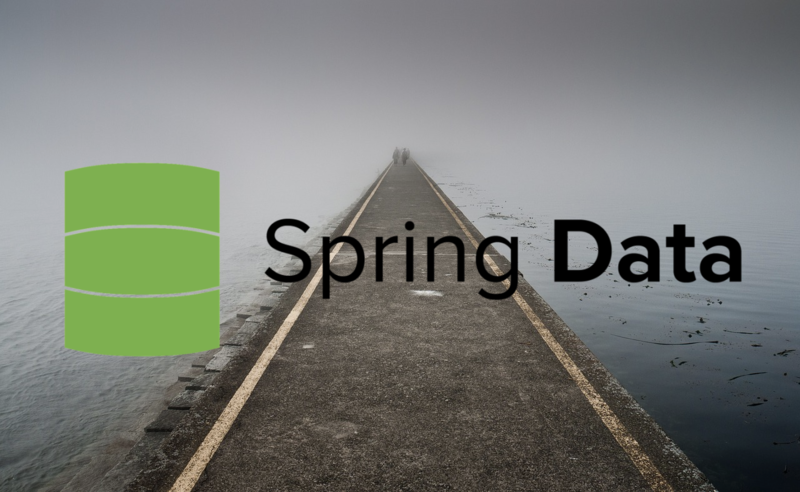 As a developer that uses Spring a lot, I would personally say they are like Beans. There is more than Spring Beans can do, but on a basic level, they are pretty similar. 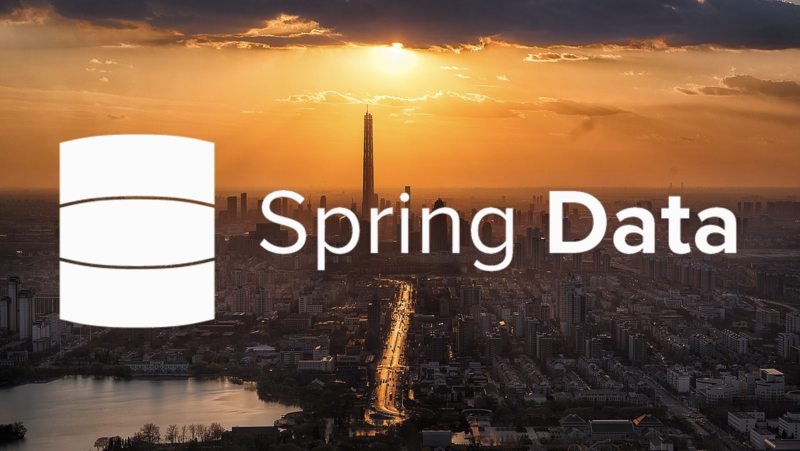 Anyway, let’s stop talking about Spring and focus on Corda. Corda Services are classes external to Flows, that currently, can only be called from within an executing Flow or from another service (which is in turn, called by a Flow). Similar to a subFlow, they allow you to reuse code but should be used for different reasons. Such as, a collection of vault query functions or initiating trackBy within a node. These are what I tend to use services for anyway. serviceHub provides access to everything you need. In this example, the service accesses the vaultService to retrieve states from the node’s vault. serviceHub is available in all Flows and provides the cordaService function. For input, it requires the class of the service you are trying to retrieve. In this case, the MessageRepository is being loaded. 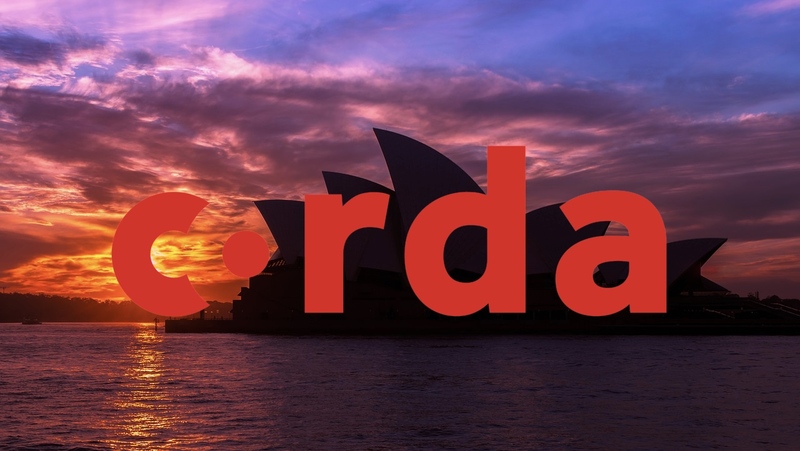 That is all you need to start using Corda Services. But. I’ll give you a bit more information so you don’t make some of the same mistakes I made. java.lang.IllegalStateException: This can only be done after the flow has been started. Caused by: java.lang.IllegalStateException: This can only be done after the flow has been started. Likely with a long stacktrace depending on your chosen web framework. It isn’t entirely clear that injecting the service in at this point causes these errors and you might find they pop up for other reasons. But I think it’s safe to say, at least in Corda 3.2, that you should not do anything inside the constructor or during initialisation of a Flow. As you can see, the service is injected within the repository function which is in turned called by call. Following this sort of structure everything will work just fine. Anyway, I’m trying really hard to think of some more snippets of information. But I cant. The bare minimum to get a Corda Service working really is nice and easy. That being said, in the last few weeks, I have learnt that there is some pretty cool and useful stuff that you can do within services that cannot be done within Flows. That is a subject I hope to cover at some point! Corda Services allow you to create classes external to Flows where you can logically group code that isn’t directly related to the execution of a Flow. My favourite way to use a service is to group vault query functions into a single class (pretty much what I would do in the Spring world). There are a few steps you need to take to ensure you create your service correctly. Firstly, annotate it with @CordaService and extend SingletonSerializeAsToken. 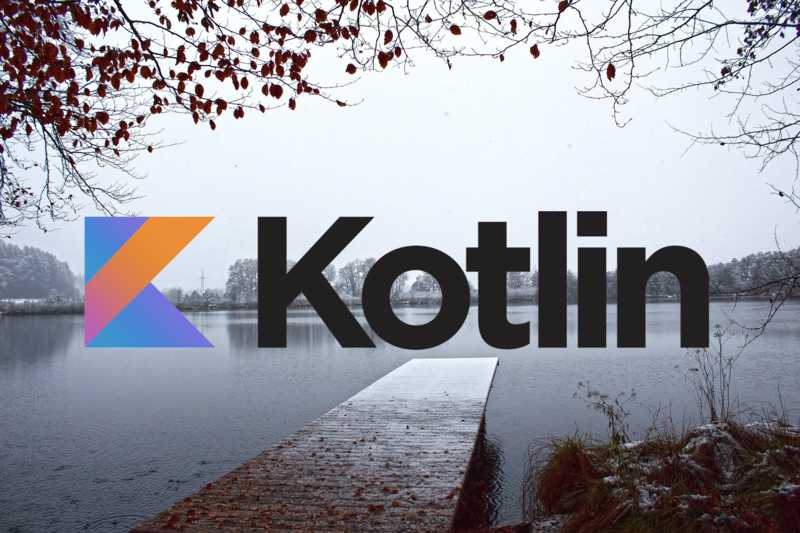 Secondly, make sure that you inject them into your Flows in the correct way, which is pretty much anywhere but the constructor (or init in Kotlin). Lastly, remember to include AppServiceHub in the service’s constructor. 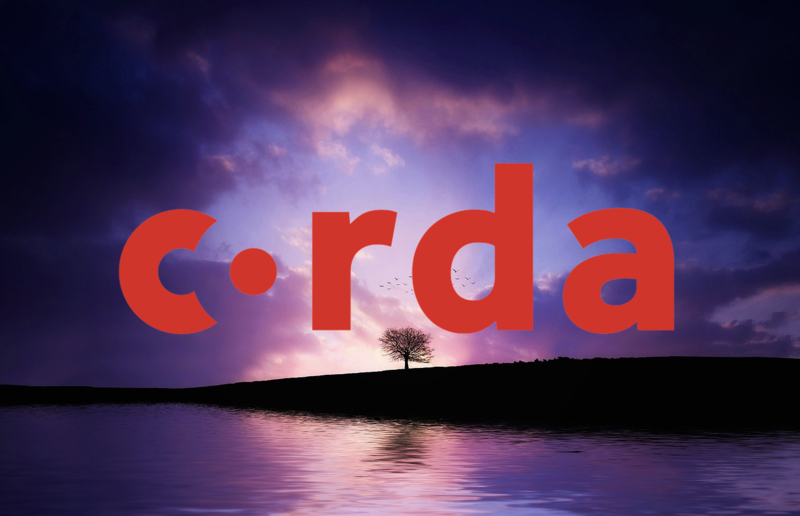 Once you are able to use Corda services, you will be able to separate code out of your Flows. 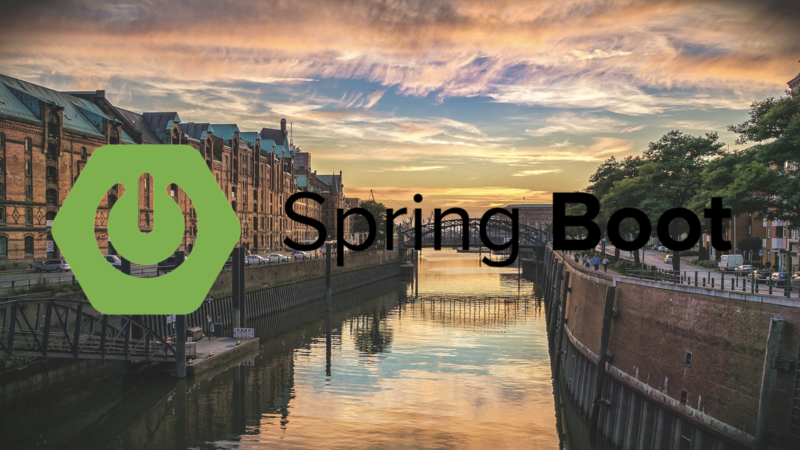 Not only making the Flows shorter, but also making them easier to understand while increasing the reusability of the code that you spent your valuable time writing. The code used for this post can be found on my GitHub. There is a lot more in that repository that was not included in this post. 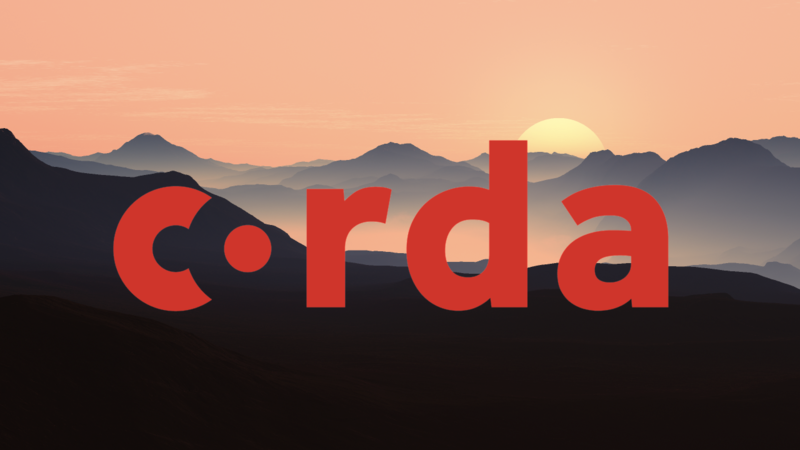 Do you have any experience with unit testing corda services? An article on this topic would be really helpful. 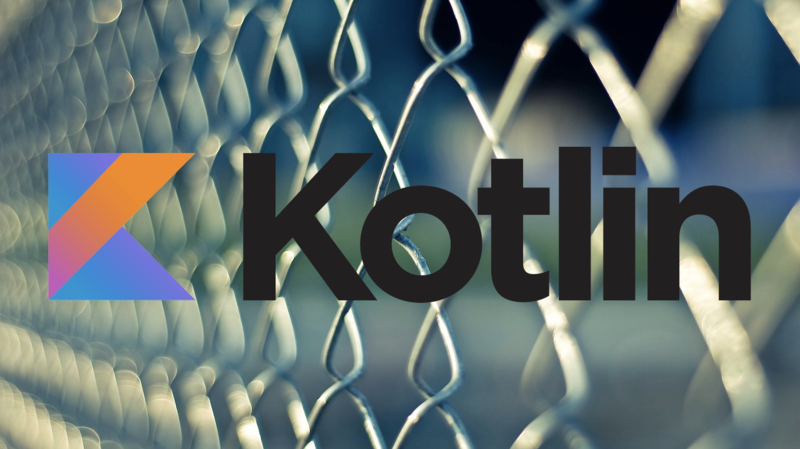 Especially mocking corda services which are dependencies for other services or flows. There should be nothing stopping you from testing a service like you would a Flow. Instead of calling startFlow from the test instead retrieve the service (cordaService function) and assert on the result of the service or whatever you need to test. I am not sure about mocking and I haven’t tried to do it with Corda. Not sure if you can, for example, I normally mock via constructor injection and put the mock into the constructor. You can’t do that with services, so I am really not sure. I’ll see if I can have a look sometime.